It presents a sensational balance of high power performance, ergonomics, and an amazing colorful design. 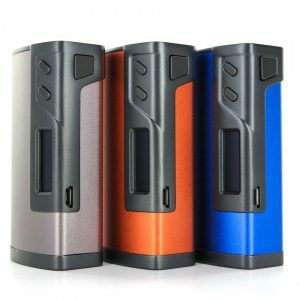 Running on dual 18650 batteries, this mod allows firing up to 200W of power. 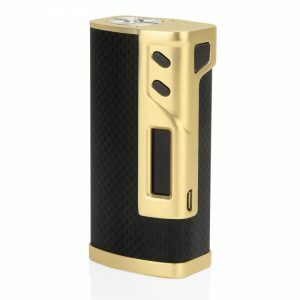 Absolutely charming and very powerful box mod from Teslacigs company – the WYE 200W mod. It presents a sensational balance of high power performance, ergonomics, and an amazing colorful design. Running on dual 18650 batteries, this mod allows firing up to 200W of power. In general, the Tesla WYE 200W Mod is very capable on the technical level. Among available output modes are power, TCR, TC with nickel/stainless steel/titanium coils. Moreover, there is an opportunity to store your favorite settings in three alternate memory slots. Also, with this mod, you will have taste control. You can choose normal, soft, hard and user mode. To charge the device you will need to use micro USB port. What is great, the mod features a pass-through technology. For this reason, you can vape even while charging. 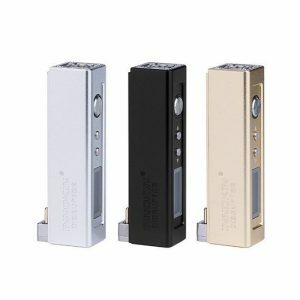 By the way, the WYE 200W box mod design is not inferior to its functionality. 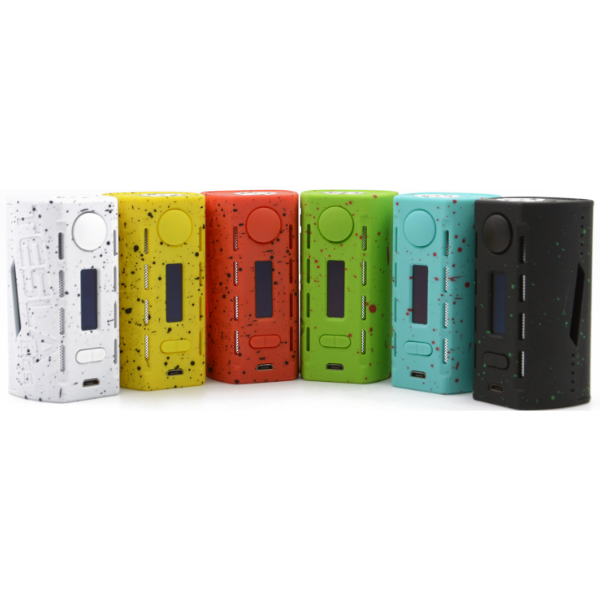 This powerful device comes in a wide range of bright color finishes and features a splatter design for a modern look. Yellow, Green, Blue, Black, Orange, and White for your choice. Choose the one according to your preferences. Besides, on the control face, there is an OLED screen with a horizontally configured menu. It shows all the necessary data about your vaping. Battery level, resistance, voltage, wattage, mode, temperature and etc. In terms of construction, the Tesla WYE 200W Mod is also great. The mod is made of high-quality ABS & PC material. That is why it is very lightweight and at the same time highly resistant to damages. One more pleasant feature of this device is its safety. 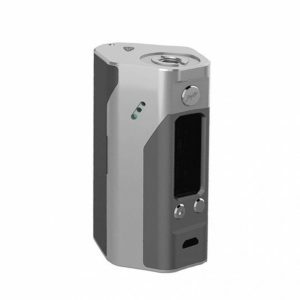 The WYE 200W mod comes with 6 build-in protective functions to ensure safety while vaping. All in all, Tesla brand smartly combined so many attractive features. High power capabilities, lightweight durable construction, colorful stylish design, various output modes and a wide range of safety functions. What else do you need from a mod?